We have a booth at the Anglican Mission Winter Conference in Dallas. Their theme is “Behold What Comes”. 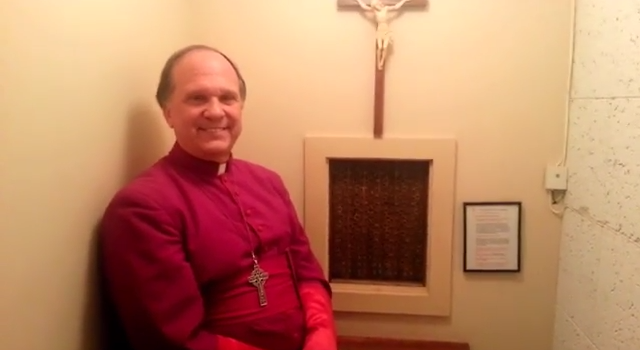 http://qcaradio.blogspot.com/2016/11/advent-with-bishop-ackerman.html Bp. Keith and Jo Ackerman’s book – To God be the Glory, mentioned in the podcast.